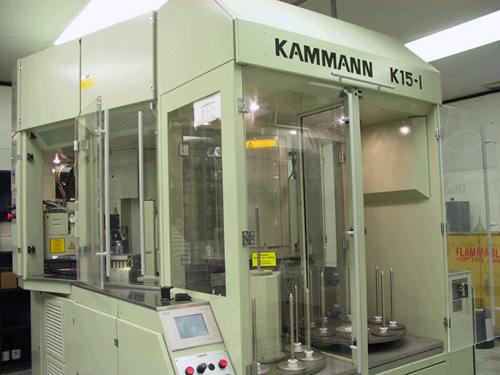 Using injection molding equipment, our clients enjoy quick turnaround time and excellent quality control. 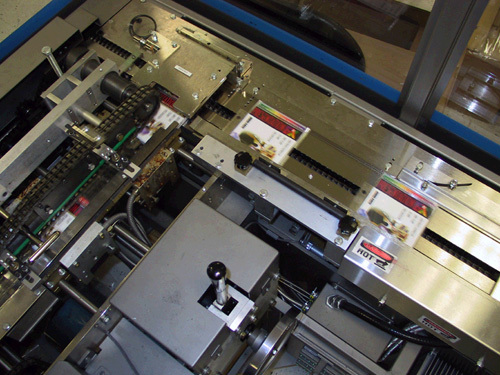 Offset inserts are printed using a Heidelberg digital press. 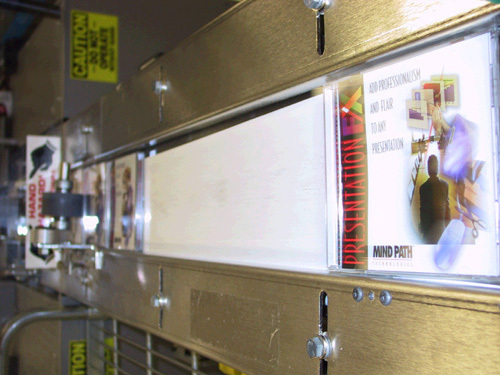 With direct to plate technology we are able to print your CD or DVD inserts quickly with no film fees. That means you get a professional looking product for less! 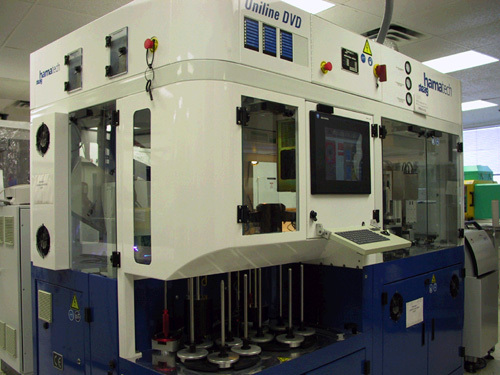 With direct on disc offset presses, full color discs are printed with a clean, smooth finish. 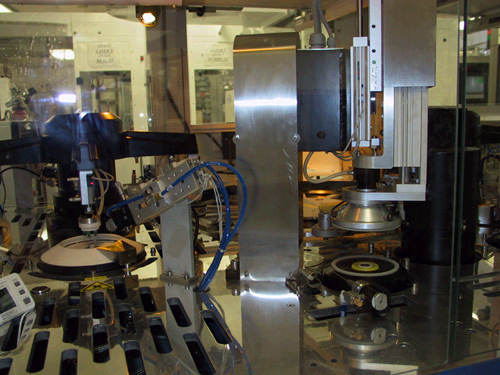 Discs are printed using plate technology and not screens. This allows for a higher LPI and the final print is as close to magazine quality as possible. This technology is preferred for full color printing on CDs and DVDs today. 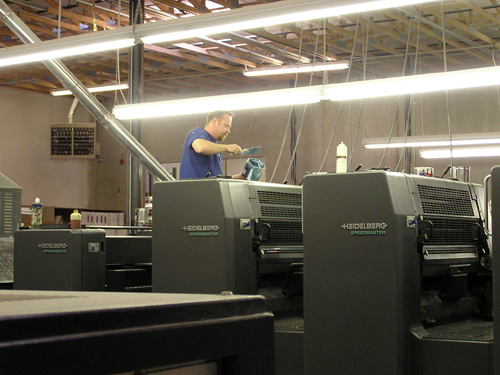 Silk screen printers are capable of printing up to 6 colors on direct on the disc face. Best results are produced when combining your vector based artwork with the pantone matching system. Your CDs or DVDs will look sharp, clean, and brilliantly colored. We realize that the way your product looks is extremely important. 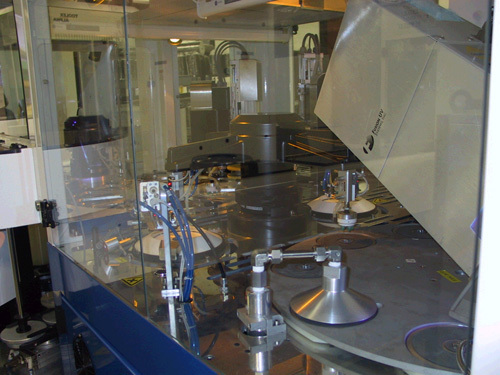 That's why we offer several types of packaging.. For high speed projects that call for jewel cases and inserts, we an EAM or GMA packaging machine. Our goal is to exceed your expectations by offering cost effective packaging that maximizes customer impact.